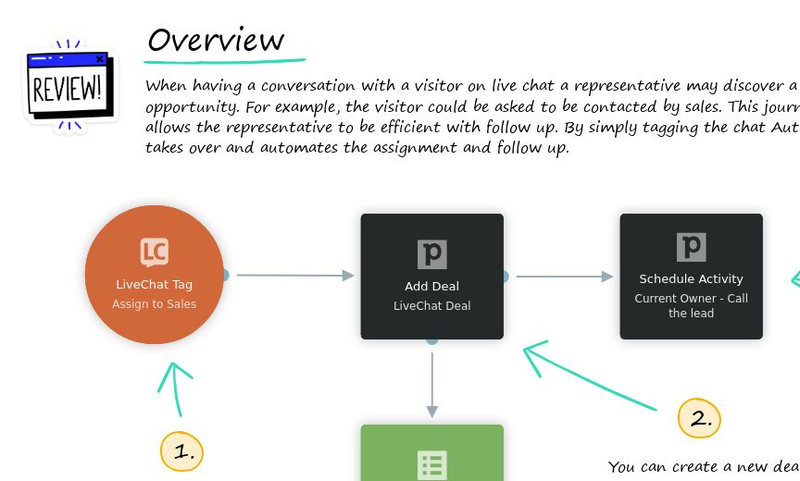 Marketing automation templates for Pipedrive. 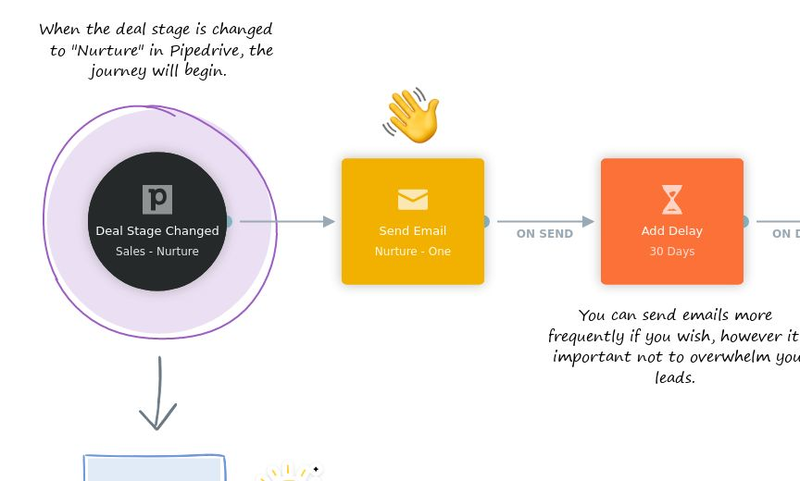 Browse templates that demonstrate how to nurture Pipedrive deals into customers. 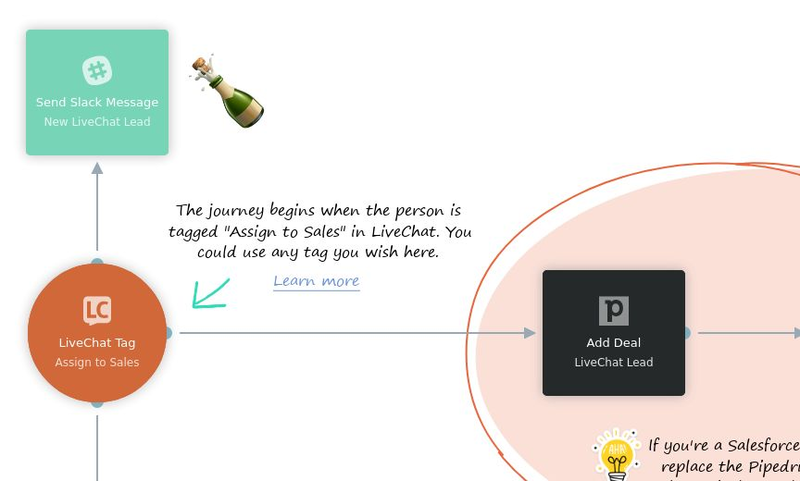 Make your live chat team more productive by using tags to start journeys. 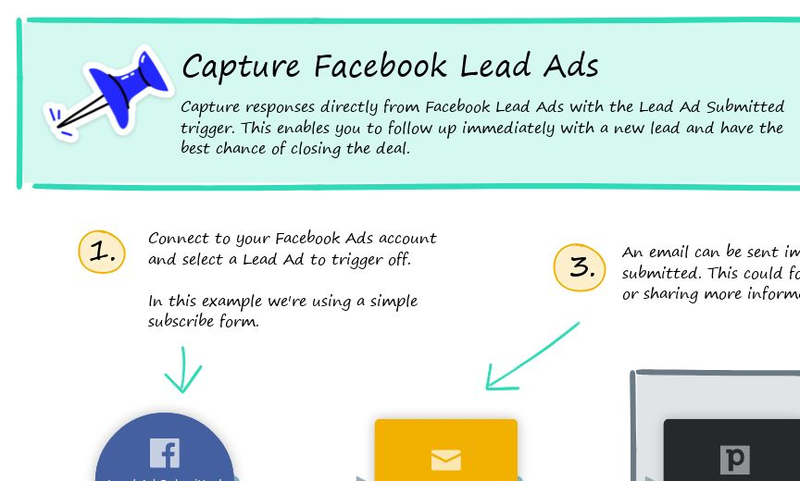 Increase your conversion rate of leads from Facebook Lead Ads by automatically following them up. 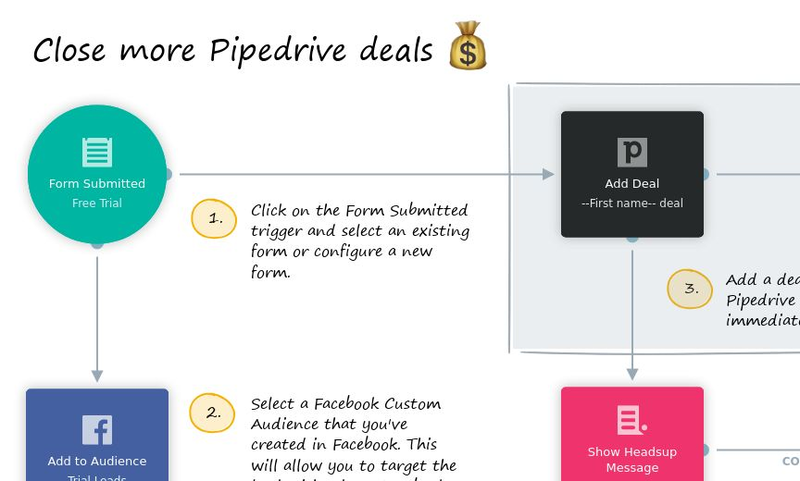 Close more Pipedrive deals by following up faster using personalized multi-channel communications such as email and Facebook ads. We all know that the majority of leads aren’t ready to buy the first time they land on your website or in your sales pipeline. But it’s likely they will be in the future. Staying in touch with these leads keeps your brand and product top of mind. Slack is the perfect way for your team to stay across new opportunities. 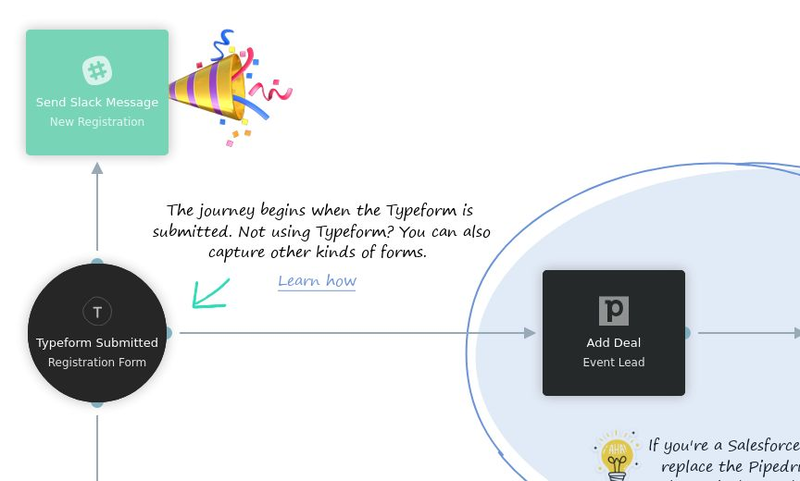 This journey provides a simple way to notify your team so they can act quickly and close more deals. Follow up leads acquired via LiveChat faster by getting notified on Slack the moment they are tagged by your team. 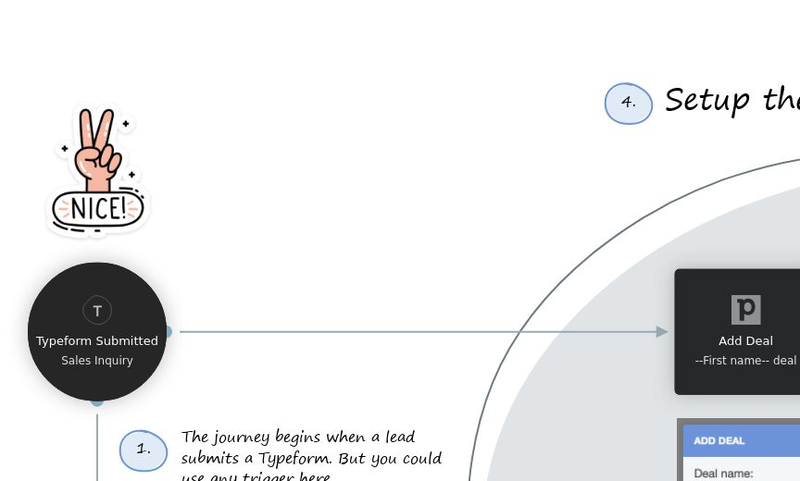 Share new Pipedrive leads evenly among your sales team using round robin assignment.